Founded in 1987, Ares Line is a leading company in the office and public area seating sector. 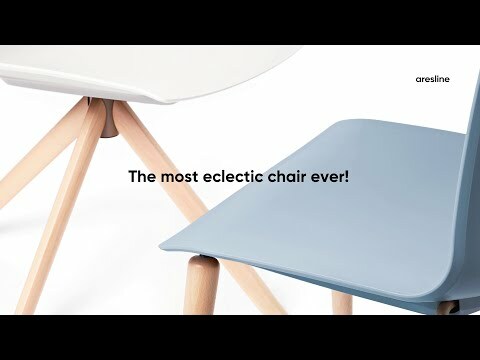 In 1996, Ares Line made the strategic decision to distinguish its products through the development of a complete and well-constructed line of collectivity chairs. This sector required new skills and resources, a challenge in which Ares Line managed to successfully express its maximum potential. During the last years, Ares Line has strengthened its position through an important strategy that involves distribution and production differentiation. The distribution system has found a new logic in the internationalization process of the Company, thanks to the creation of production and distribution units in geographical areas of particular interest. The internationalization of the brand and the multiproduct offer turn Ares Line into a reality fully integrated, that occupies a fully-fledged position both in the office seating sector and in the community one.